Bechdon has been machining raw material into the needs of the Aerospace, Defense and Scientific communities for nearly half a century. In that time we have produced a myriad array of electronic enclosures, radar support structures, wave guides, missile and launch vehicle components, aircraft structural members, wind tunnel elements, machine tool components and much, much more. Training and experience have evolved into skill over time and Bechdon is keenly aware that skilled workers are our most valuable resource. Whether it’s a tiny internal component or a large structural assembly, we have acquired the knowledge and resources to bring concepts and designs to reality. X, Y, Z vertical and horizontal spindle configurations, with or without right angle head. X, Y, Z plus single rotary axis (A or B) in vertical or horizontal configurations, with or without right angle head. X, Y, Z, W (quill) plus dual rotary axis (AB or AC) in horizontal configurations, with or without right angle head. X, Y, Z, Nutating Head (CA CB) plus rotary axis (A or B) configurations. We continue to maintain a complement of conventional machines in a support role for supplementary operations where appropriate. 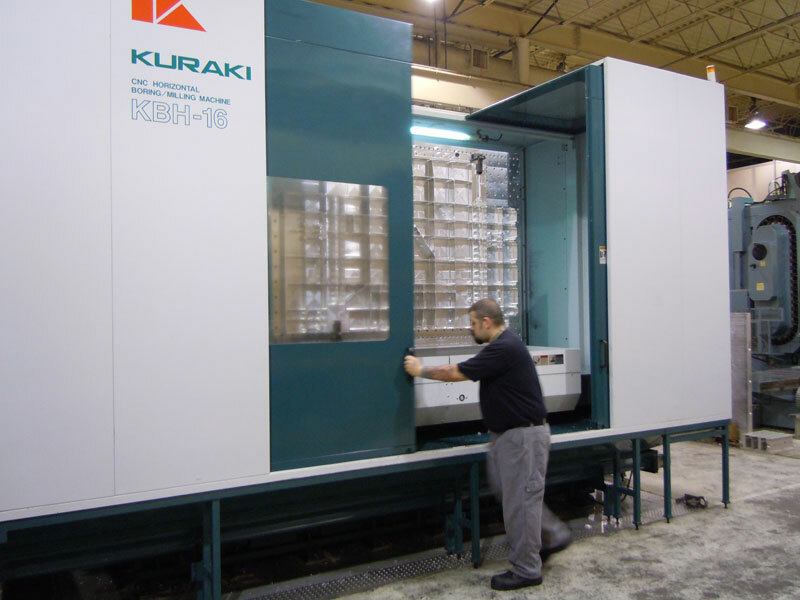 Having multiple machine configurations available translates into fewer setups, better tool access to complex machined surfaces and more inclusive machine tool programs. 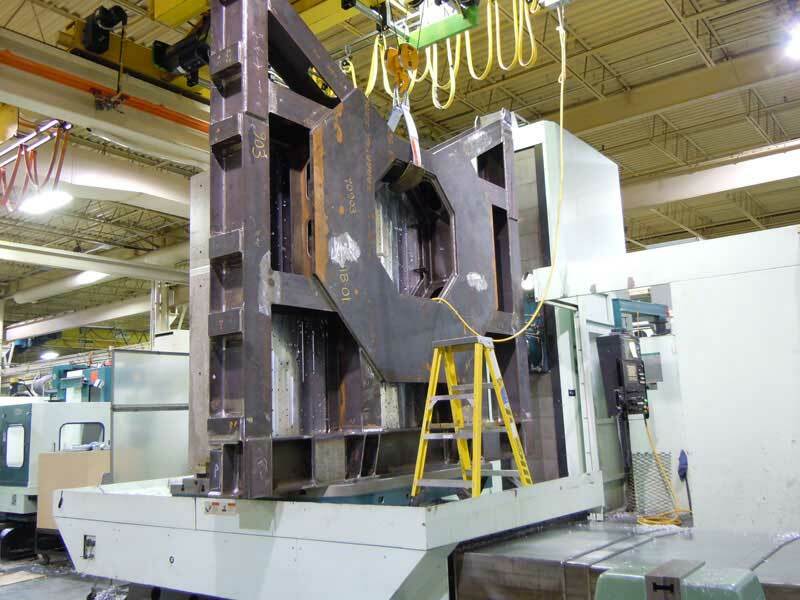 Bechdon has considerable capacity to produce turned parts on both CNC and conventional lathes. 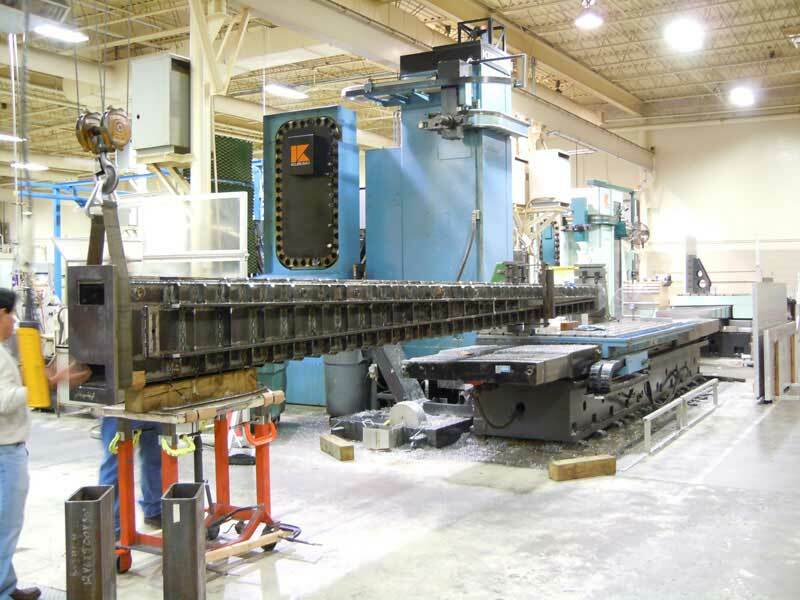 We have bar feeding, second operation and live tooling capabilities. These options can produce a complete part in one machine. 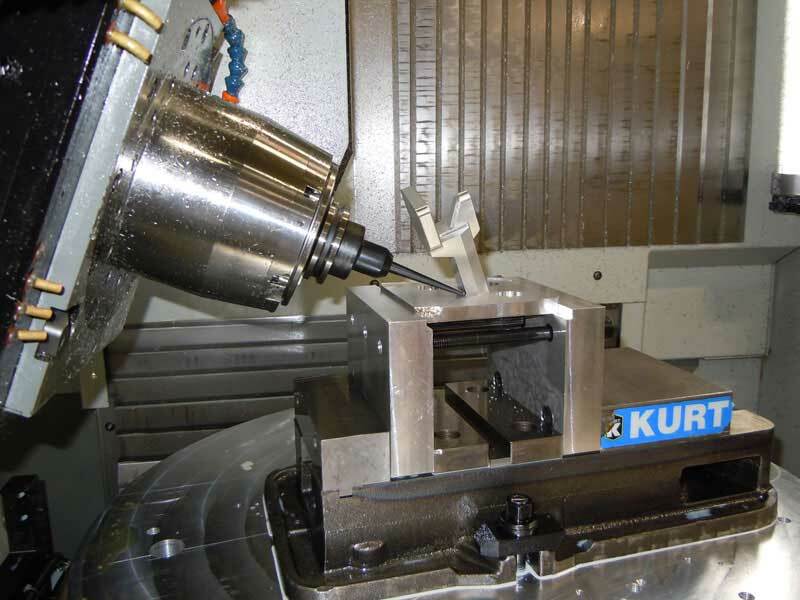 Complex turned surface profiles are possible through CAD/CAM programming and CNC operation. Bechdon has redundancy with most machine configurations, reducing production bottlenecks and machine failure risks.